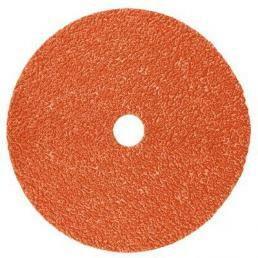 Choosing the cutting disc to use is a delicate phase that requires a precise method. 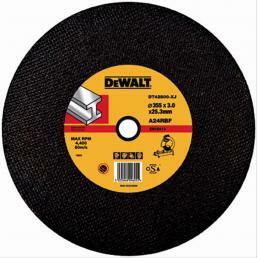 Our Mister Worker™ experts curated a selection from the best brands, such as DeWalt and 3M, to help you choosing the most suited cutting disc to your necessity and material. 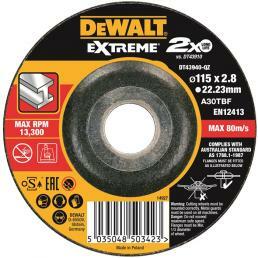 The Extreme abrasive discs for grinders by DeWalt are an excellent range: these include the DT43931-QZ disc, bonded and suited for cutting stainless steel, and the DT43940-QZ, perfect for cutting on metal. 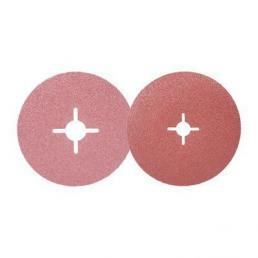 Both these discs have a zirconium and high-density aluminum oxygen grain to ensure a longer duration. 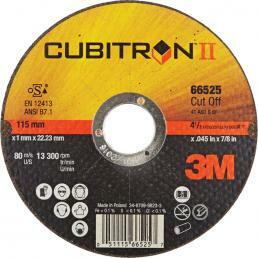 The selection also includes 3M cutting discs. 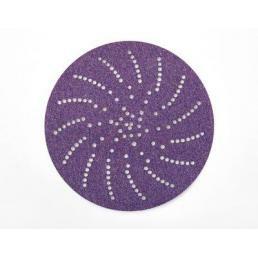 One of the most interesting products is the fibre disc 3M Cubitron™ II 987C, well suited for interventions on metal and stainless steel. 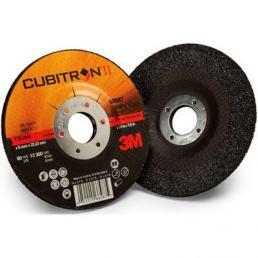 3M Cubitron™ products are an excellence in high-performing abrasives’ landscape, characterized by PSG (Precision Shaped Grain). 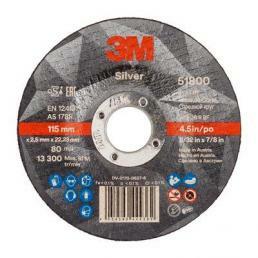 This grain is also in the 3M Silver Cut Off Wheel T41, good for operations on metal pipes, tubes and flat sheets. 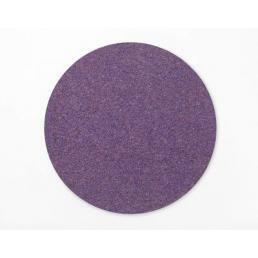 The PSG continuous fracturing guarantees sharp points and edges. 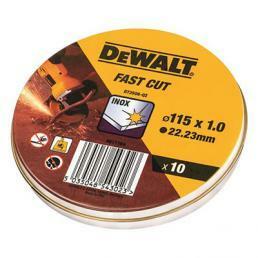 So the result is an excellent cutting with a high speed. 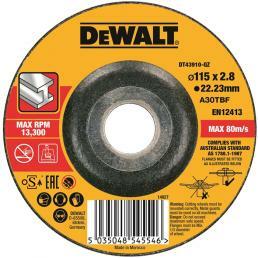 Inside Mister Worker™ catalogue you can find cutting discs from excellent brands such as DeWalt and 3M, suited for any kind of material. If you need instruments to cut different types of material, Mister Worker™ is the online store for you, offering a wide range of professional tools. If you have a question or need an information, contact us.